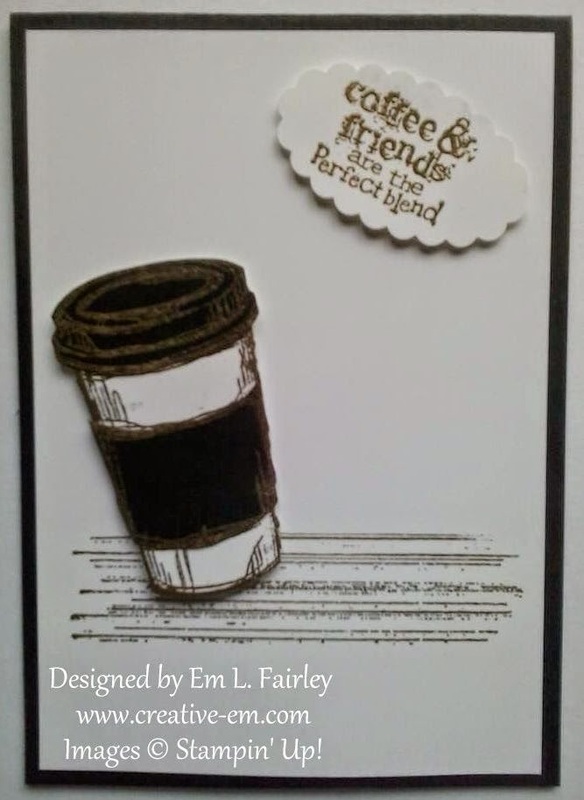 Perfect Blend from Stampin' Up! is one of my favorite stamp sets and I'd been planning the series I'll bring you this week for a while. Unfortunately the set is being retired and has in fact sold out, but I hope to inspire you if you did get it. All most of the products I've used for today's creation are available 24/7 in my Online Shop. Click the images below to be taken straight to them. 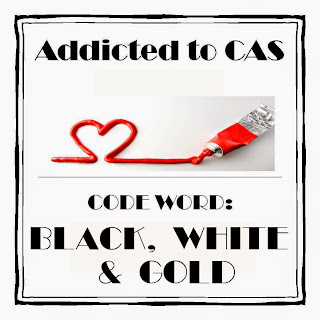 Labels: CAS, Gorgeous Grunge, heat embossing, Perfect Blend, Stampin' Up! Love the design Em and the gold looks fabulous! This is totally cute! Thank you so much for playing along with the Simon Says Stamp Wednesday Challenge! Sweet card! Thank you for sharing with ATCAS!